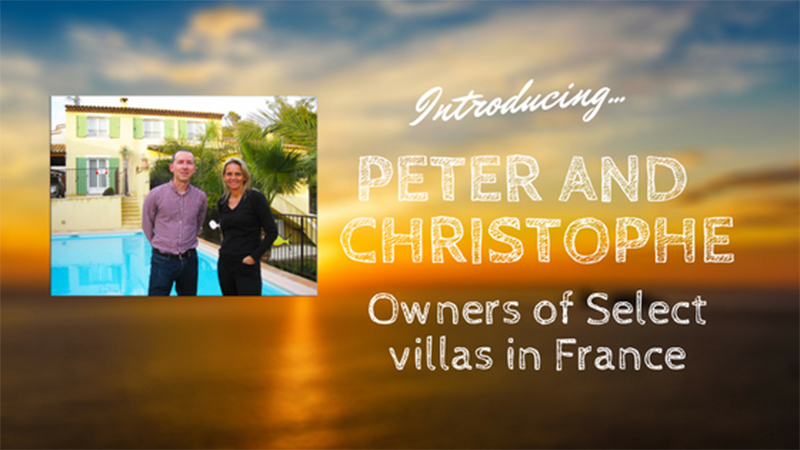 Peter and Christophe are the masterminds behind ‘Select Villas’ a number of high-end properties dotted around the coast of France. Peter took a little time out of his day to catch up with me and tell me all about his love of Brittany, the cultural intrigue surrounding a surprisingly unique culture and why their villas are just what you need to enjoy a little luxury in France’s historic region. Why did you and Christophe decide to start Select Villas? We’ve been working in the travel industry for a number of years, mainly specialising in France. We’d worked together in the past and when circumstances came up we decided to work together. We felt as though a lot of travel companies were losing their personal service. When I first started in the business there were many small companies out there offering a personal service, that’s what we really want to offer with Select Villas. As we have both visited the properties personally and built relationships with our owners, it makes it easier to answer any questions and if we don’t know, we’ll speak to the owners and find out. We will always advise people on what there is to do and where to go. So, for us it’s all about offering that level of service. We like to think we offer good prices as well, we don’t want to be beaten on price is our motto. Tell me about Select Villas properties and what people can expect from them? The majority of our properties have their own private swimming pools, a short distance from the beach. Many are on the larger side and they’re perfect for families or groups of friends. But, one of the best things about these properties, they’re perfect no matter what season you go. It means that if the weather is a little drizzly you can still enjoy the private pool or even brave a walk on the beach. Have you stayed in any of your properties? I was there in October and we were lucky enough to have great weather. Although, the water was a little too cold for a swim and it wasn’t exactly sunbathing weather, but you could walk around with just a light jumper on. We had lovely views of the sea and clear weather. We spent our evenings watching the sun go down over a calm ocean and tasting the local cuisine, oysters are a delicacy in Brittany. If people wanted to experience Brittany’s cultural heritage what would you recommend? Even though Brittany is a part of France, it’s very different and has its own cultural identity, which is more reminiscent of the Celtic cultures, similar to Cornwall, Ireland, Wales and Scotland. But, if people wanted to experience this for themselves then a tour of some of the churches and cathedrals is a good place to start. A lot of the villages have these amazing churches, with granite big ornate crosses in the grounds of the churches, they’re fascinating. They have a lot of traditional festivals too and their own version of the bagpipes. We were in a small fishing village while one of the festivals took place, they had the bag pipes on stage, there was seafood galore, washed down with some nice white wine, everyone was having a great time. What kind of thing can people expect if they’re planning a family holiday? The beaches are superb. We used to go every year and the one thing our kids loved was the boat trips. There are lots of estuaries and wooded creeks that go inland and there fun to explore. There’s quite a few islands off Brittany, which are only an hour by boat, some are completely car-free and you can have a wander around. 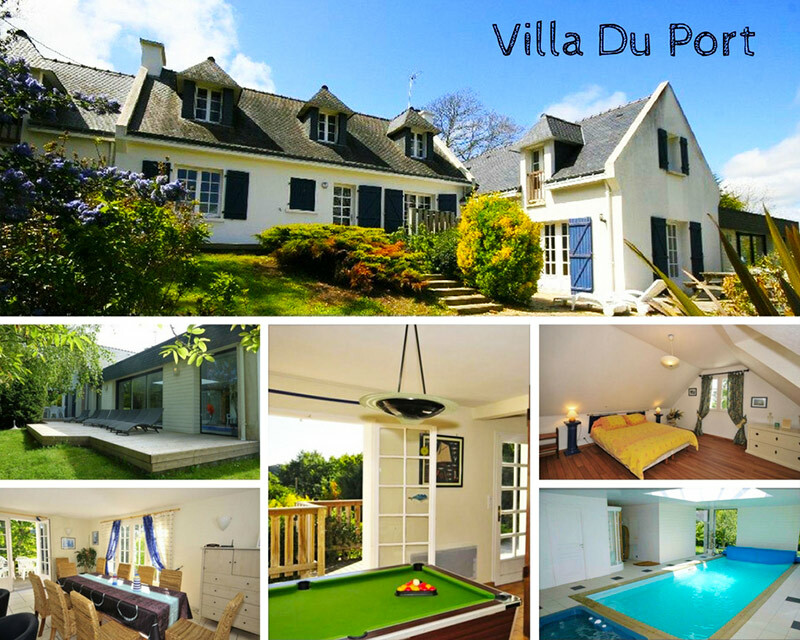 So, this summer take a little trip to the coast of France and book one of our villas in Brittany.